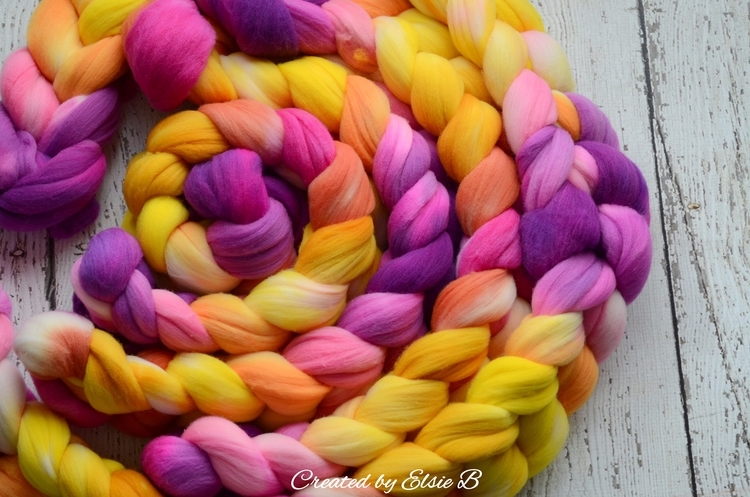 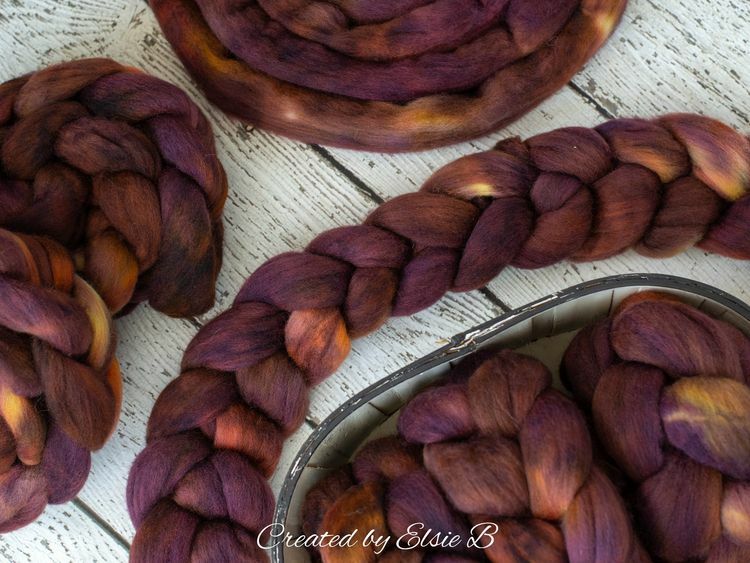 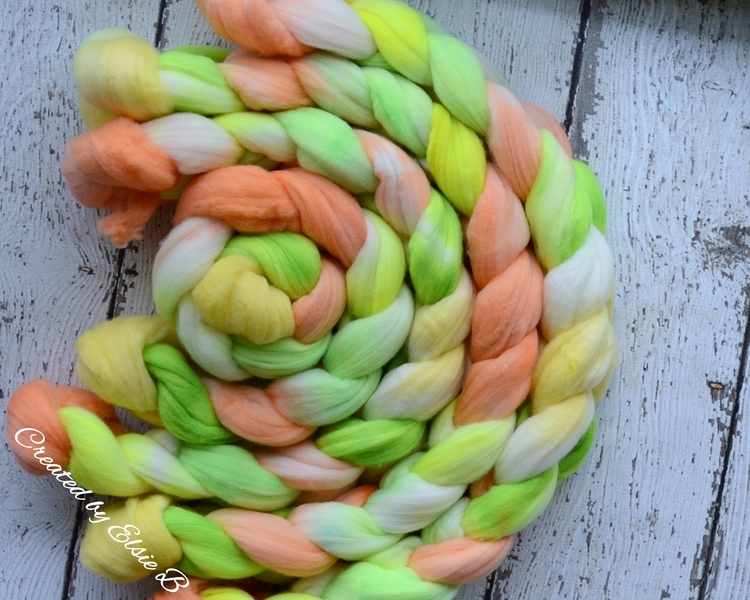 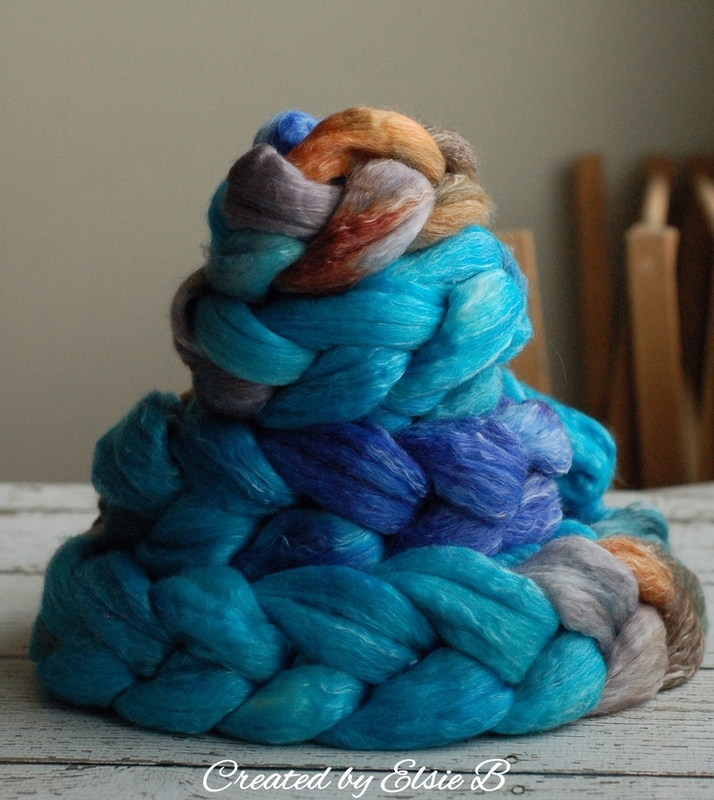 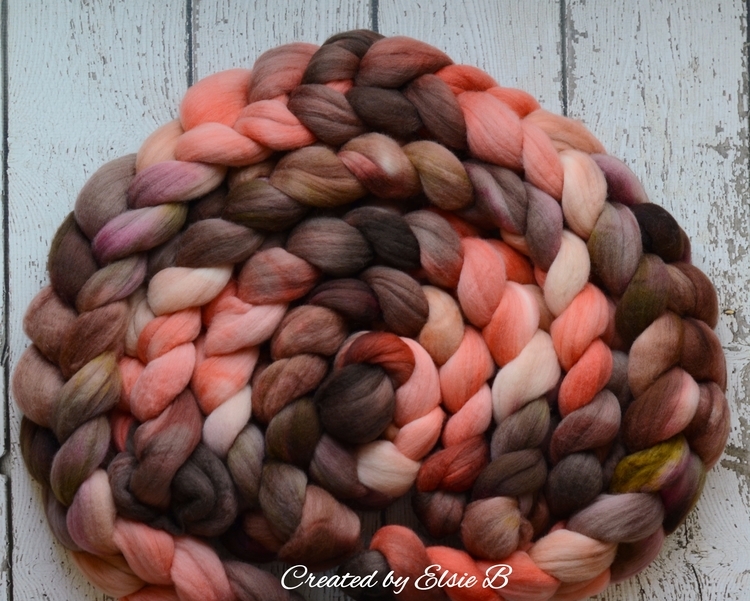 &apos;Carmello&apos; on Falkland wool is absolutely yummy & will spin or felt prettily! 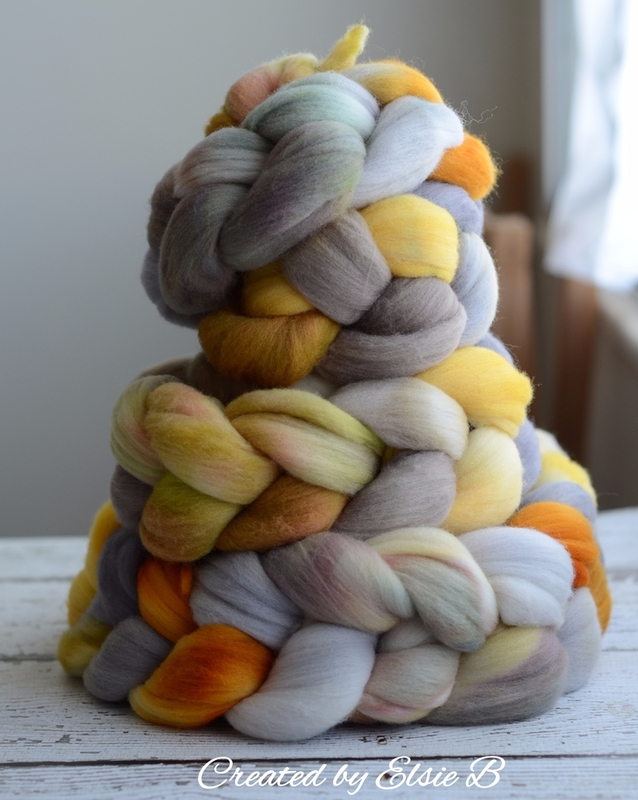 How would you play with this one? 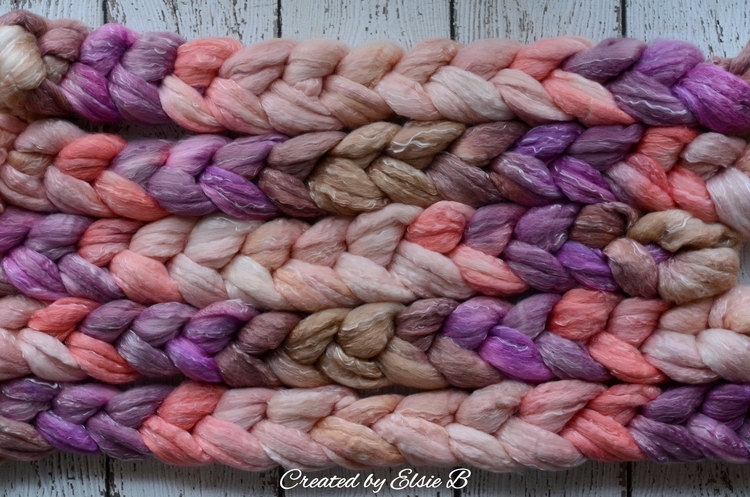 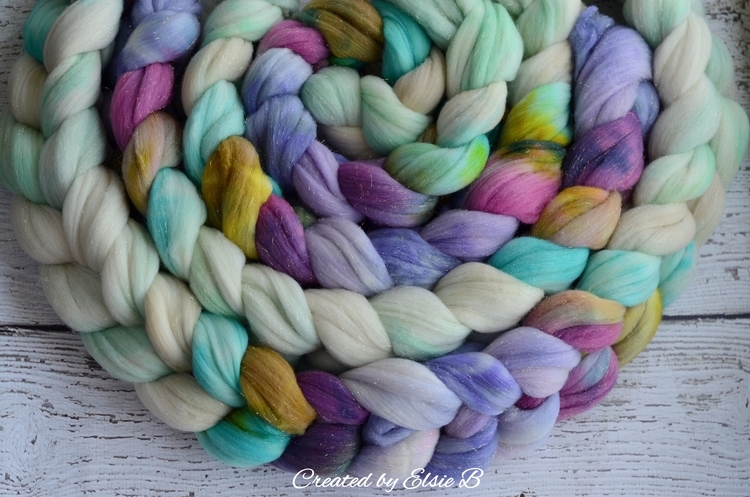 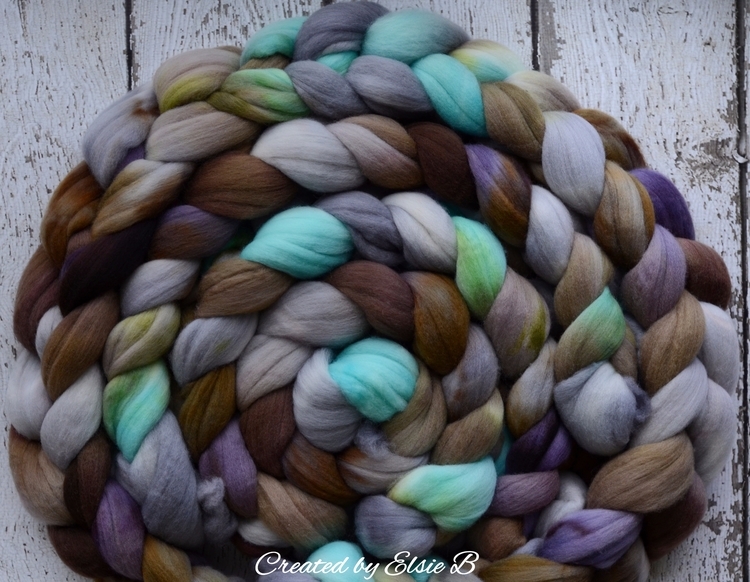 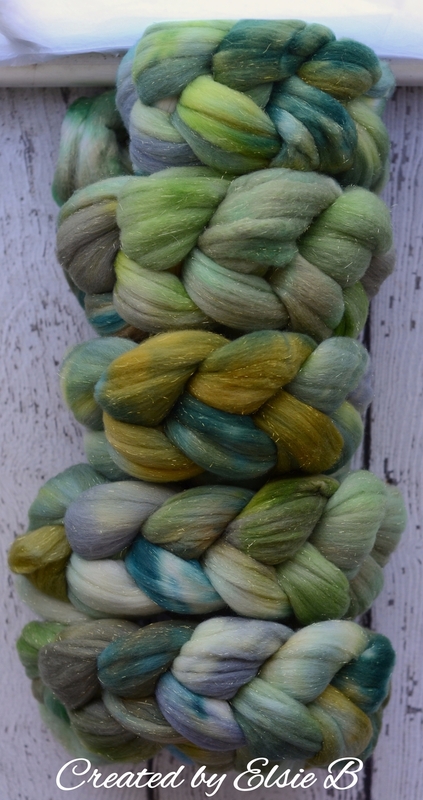 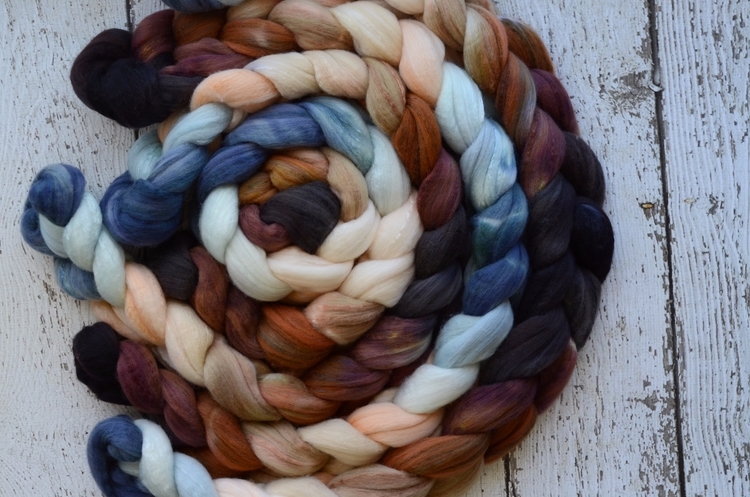 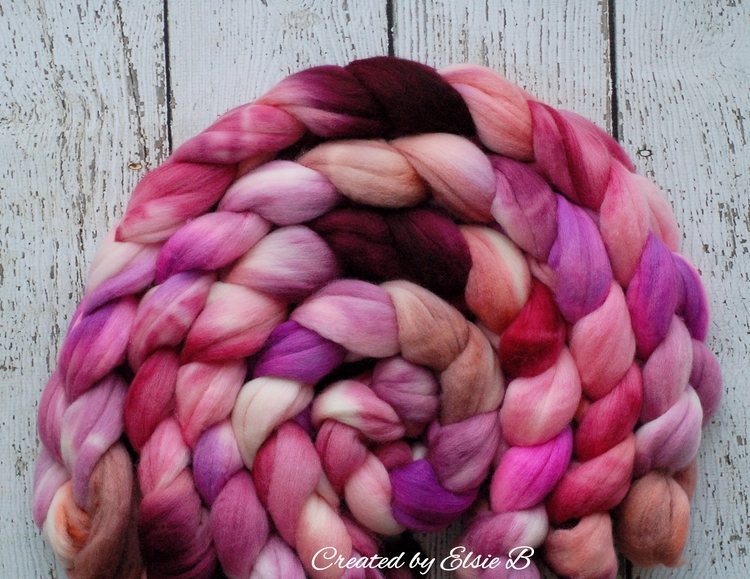 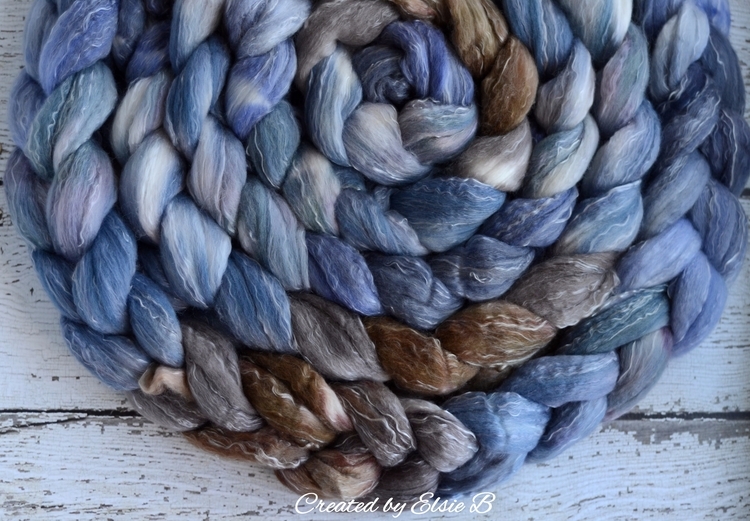 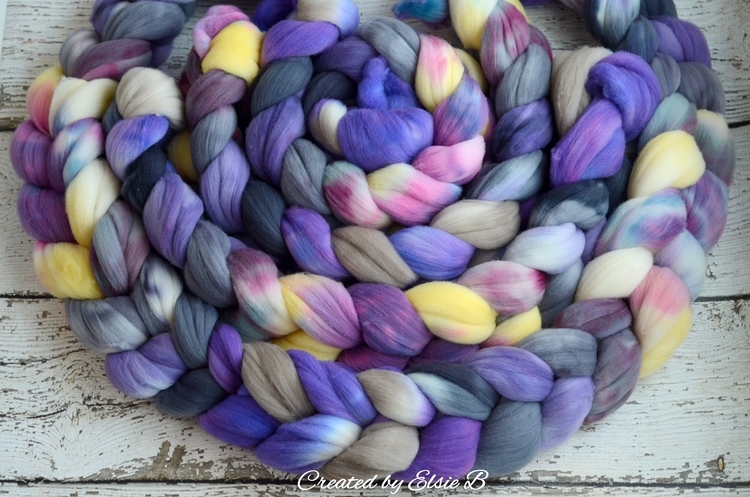 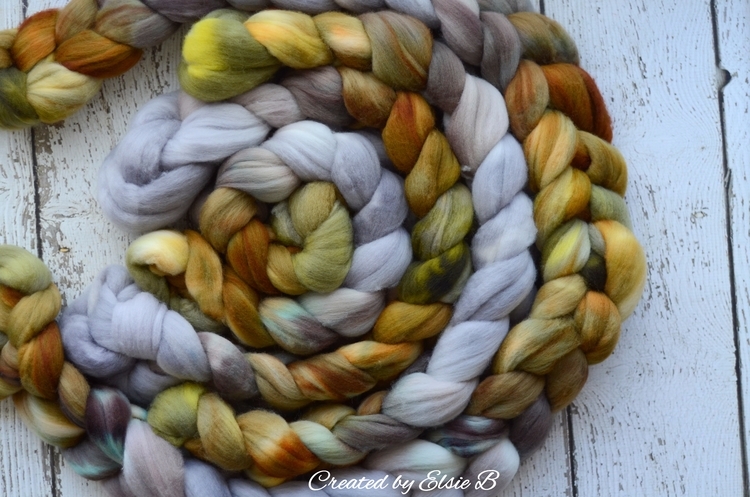 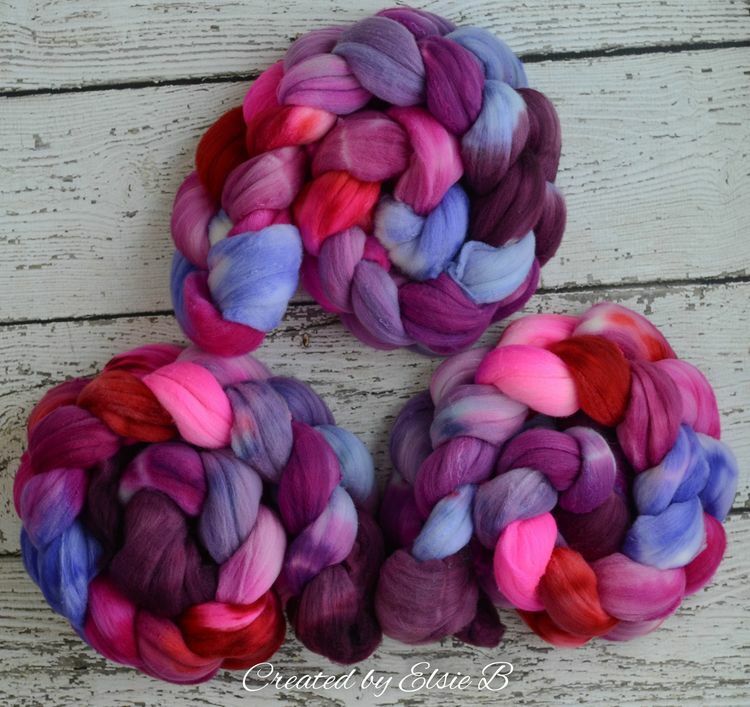 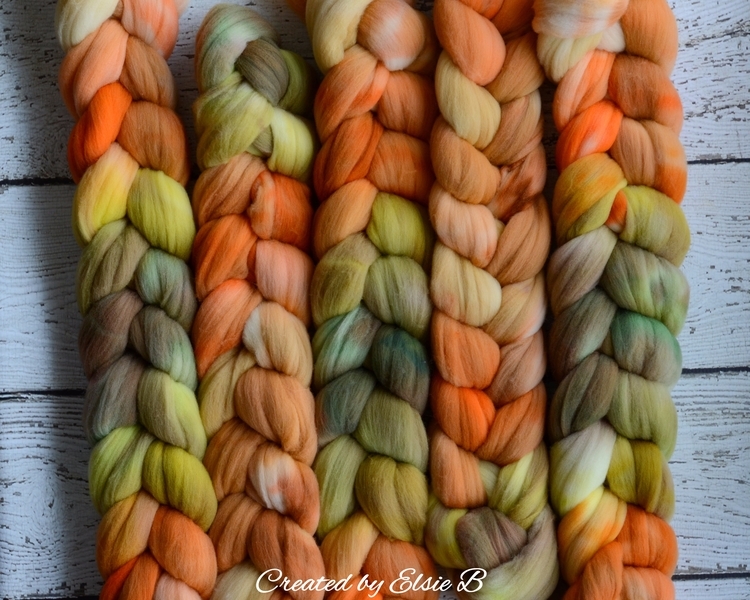 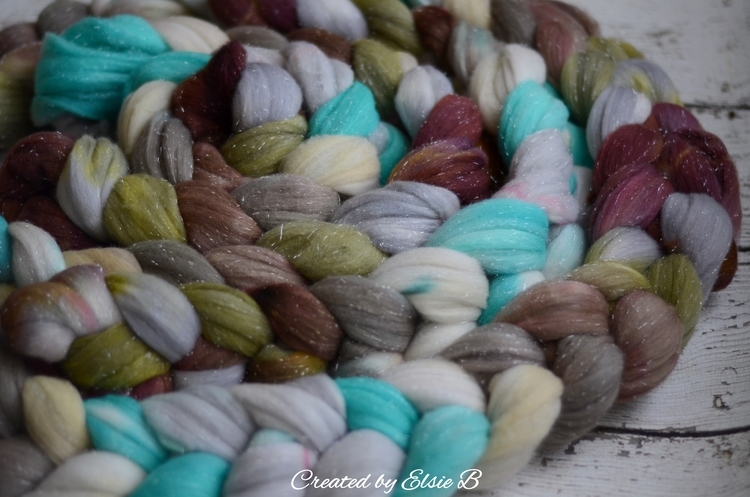 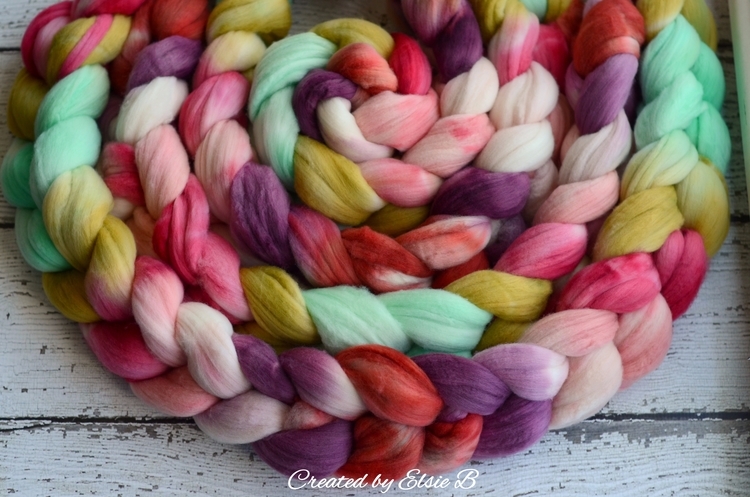 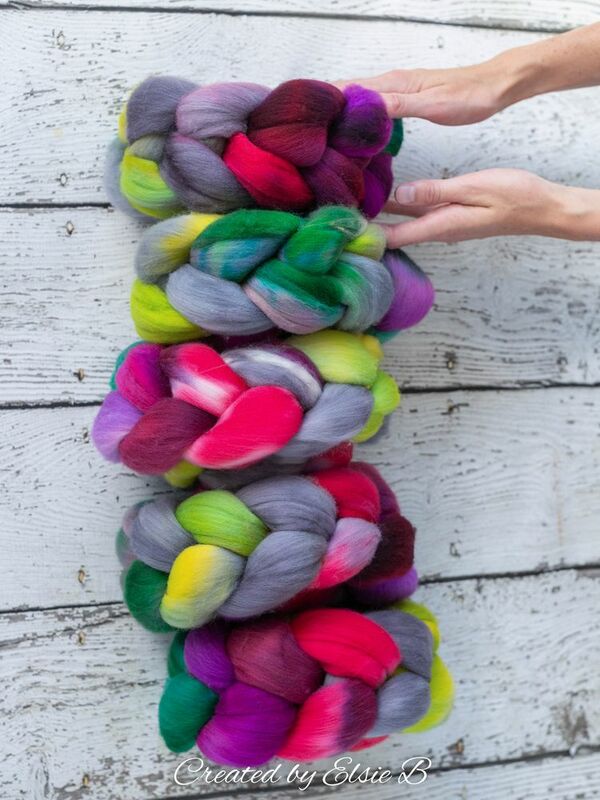 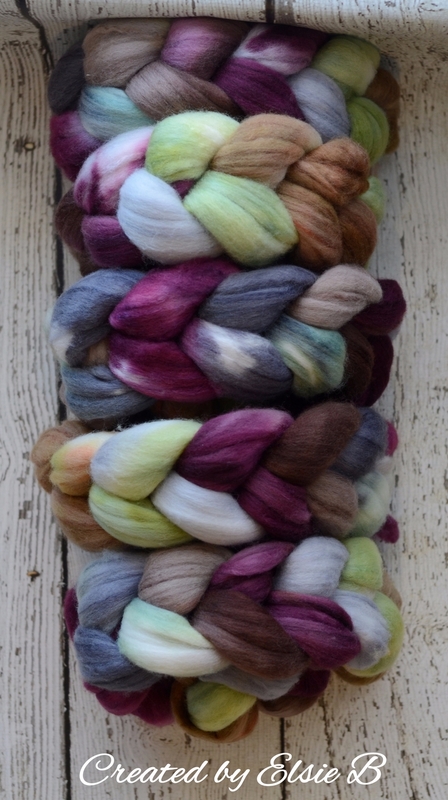 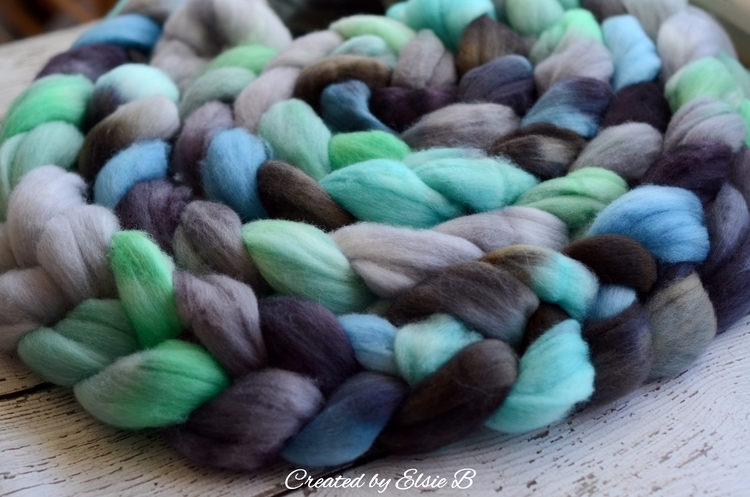 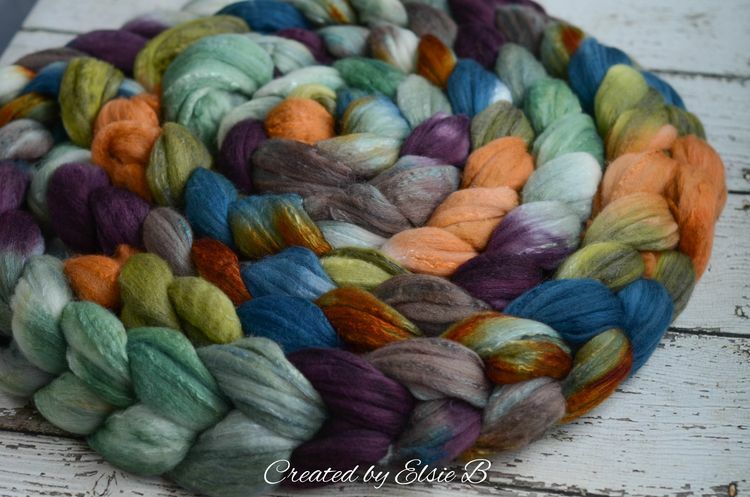 &apos;Mint Chip&apos; is available on Polwarth now!